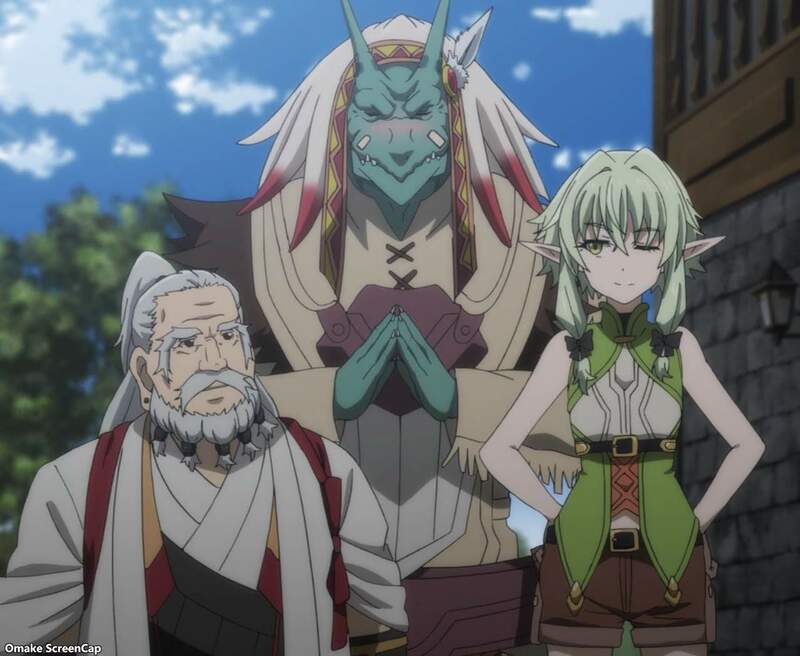 Miss High Elf was quite happy that Goblin Slayer might join their party again. She'll have to make sure there will be goblins to slay, though. 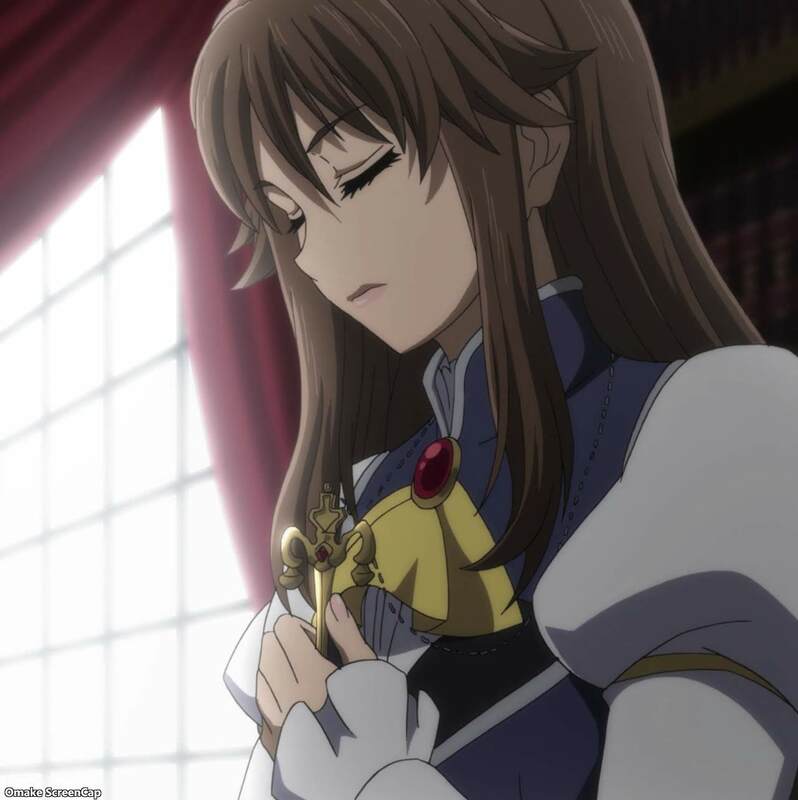 After that last quest, Goblin Slayer slept for three whole days. Getting whacked by an ogre would tire anyone out, but his childhood friend Dairy Farm Girl and his companions were surprised to see him out and about already. 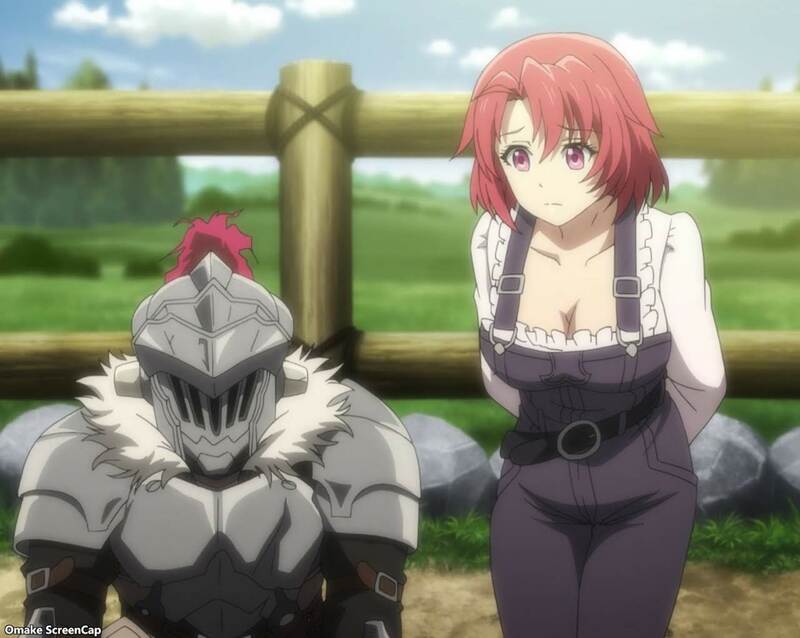 Goblin Slayer just wanted to help Dairy Farm Girl get paid by the guild, get his armor repaired, and find another goblin slaying quest, but all sorts of things were happening that got him out of his single-mindedness. 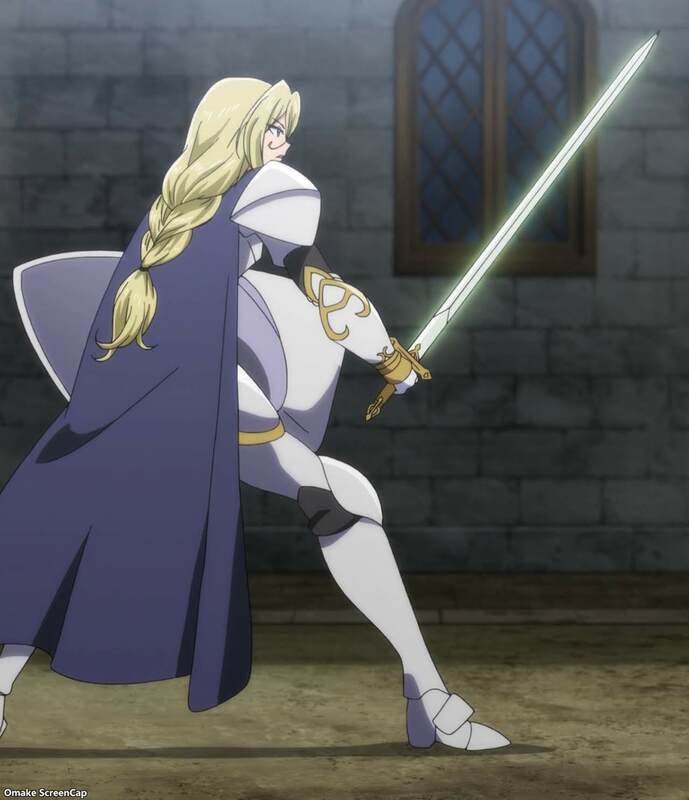 Goblin Slayer can have slice of life moments too.